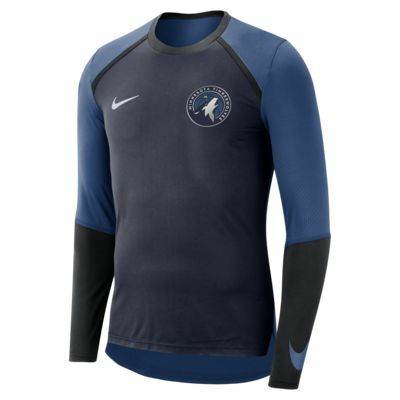 Get in on the NBA action with the Minnesota Timberwolves Nike Dri-FIT Men's Long-Sleeve NBA Top. Inspired by the on-court shooting shirt, this top is light, breathable, and close fitting, so the fabric doesn't distract while you work on your shot. 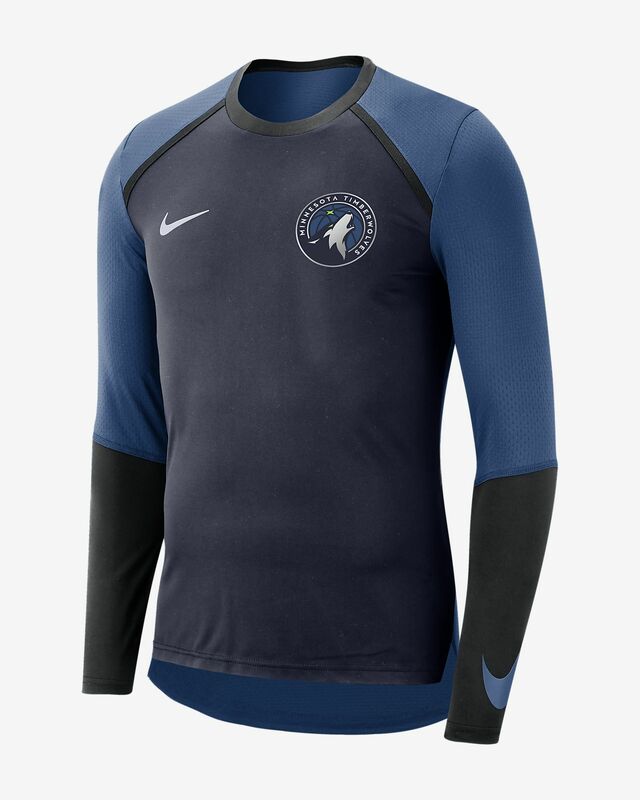 Get in on the NBA action with the Minnesota Timberwolves Nike Dri-FIT Men&apos;s Long-Sleeve NBA Top. Inspired by the on-court shooting shirt, this top is light, breathable, and close fitting, so the fabric doesn&apos;t distract while you work on your shot.